Smashing Topics with Nerd Rage Tactics! 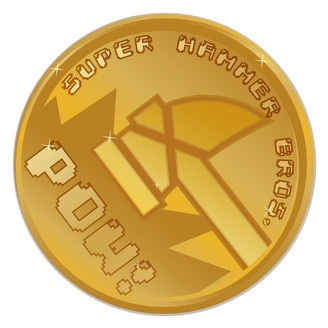 On this episode of Super Hammer Bros. Podcast, GrizGeek chat Raz Holly just days after the Thanksgiving holiday and the craziness that follows with Black Friday, Small Business Saturdays and Cyber Monday. The two rant about the aftermath the holidays create on the road and how to not be an @$$ monkey behind the wheel. Raz Holly celebrates getting 200 subs on the YouTube channel, which is awesome! And with that milestone met, he is running a giveaway contest. It runs until Dec 4th, 2017, so don’t wait to join in on the fun! What will you get? Well if you have been checking out all the videos Raz Holly have been doing, it’s a collection or sampling of toys from his videos. Prize pack includes: 3 “The Corps!” action figures 5 Nano Metalfigs TMNT’s action figure & pop-up pizza box playset Check out this video for details -> SHBiC – YouTube Channel And since its that time of the year, the Hammer Bros. gives shouts outs and thanks to everyone that helped us to continue to Level up, and game on! Good times! If you like what you are listening to, don’t forget to subscribe to us and give us some Super Stars on iTunes. Give us a like on The Facebooks. If you want to drop us a line, email us at ask.shb@gmail.com. We have social media. 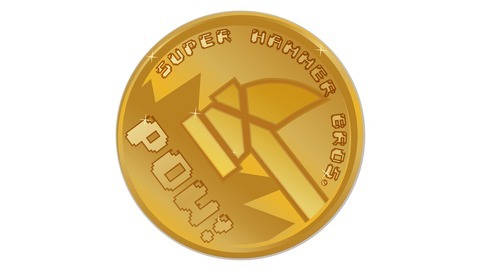 So check us out on: Facebook -> Super Hammer Bros – Podcast Tweeter -> @SHB_Podcast Instagram -> superhammerbros Any artwork shown in the banner above were images found on Google.